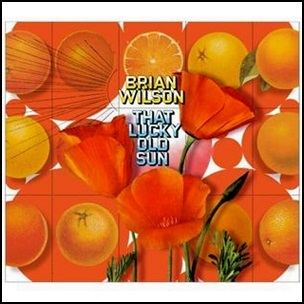 On September 2, 2008, “Capitol” label released “That Lucky Old Sun”, the eighth Brian Wilson album. It was recorded January – April 2008, and was produced by Brian Wilson. 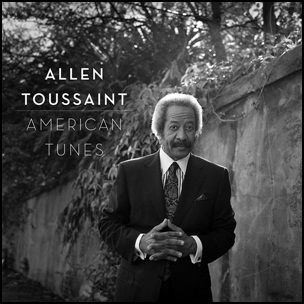 On June 10, 2016, “Nonesuch” label released “American Tunes”, the twentieth and the final Allen Toussaint album. 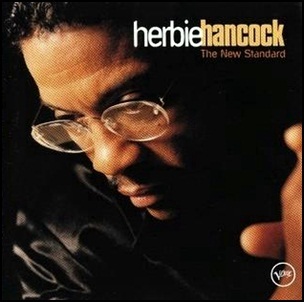 It was recorded May 2013 – October 2015, and was produced by Joe Henry. 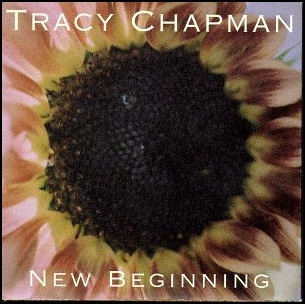 On November 14, 1995, “Elektra” label released “New Beginning”, the fourth Tracy Chapman album. It was recorded 1994 – 1995, and was produced by Tracy Chapman and Don Gehman. The album was certified 3 x Platinum in Australia by “ARIA”; 7 x Platinum in Canada by “Music Canada”; Platinum in New Zealand by “RMNZ”, and 5 x Platinum in the US by “RIIA”. All tracks by Tracy Chapman.